2. Customer service is spotty. I've heard from readers about this and experienced it myself. In my case I have a few machines on SugarSync that need to be removed. I know they are trying to help me with this and part of the hold up was my fault (I wrote them from the wrong email) However, it has been several weeks and it is still not resolved. 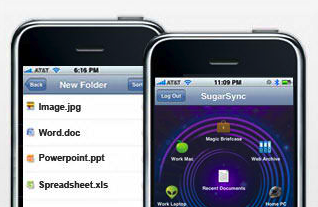 This all being said, Sugarsync still does a very reliable job of keeping my files in sync. I've never lost a file through SugarSync. 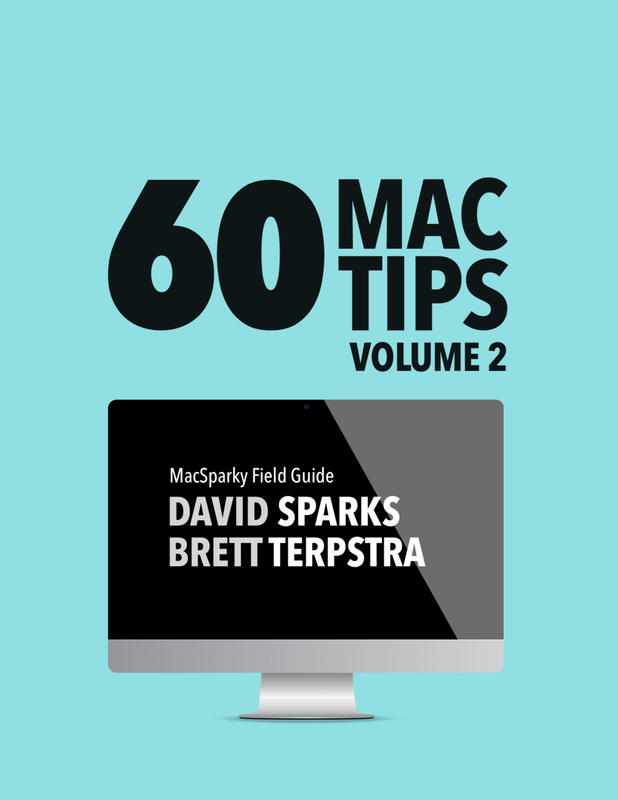 With it I keep files on 2 Macs, 1 PC, and an iPhone and I've had no problems. The service is now expanding with versioning and they've recently released a free iPhone application. I've only been using the native iPhone application a few days, but so far it is working seamlessly.